Tor has been targeted once again, but this time at a much larger scale. 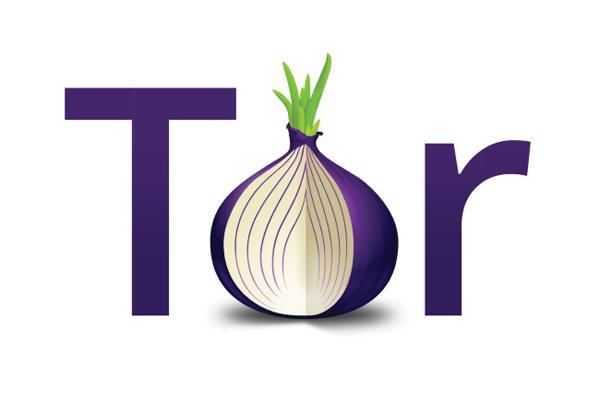 A new attack on Tor network reportedly would either completely shut it down worldwide or turn it into evil network. This time Tor – an internet browser which allows people to maintain their anonymity online by protecting their location – is warning its users of a cyber attack that quietly seized some of its network specialized servers called Directory Authorities (DA), the servers that help Tor clients to find Tor relays in the anonymous network service. Tor network architecture relies on ten Directory Authorities whose information is hardcoded into Tor clients. These directory authorities are located in the Europe and United States, and maintain the signed list of all the verified exit relays of the Tor network, and according to experts, attack on these backbone servers can "incapacitate" the overall architecture of Tor.